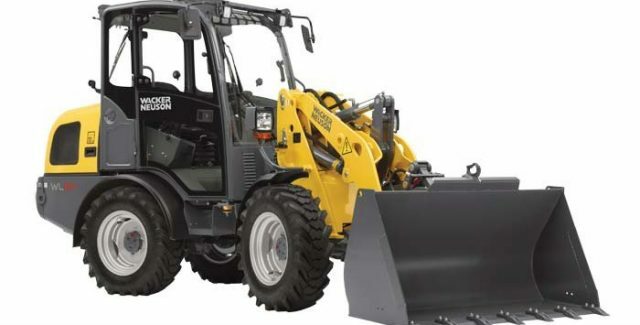 Wacker Neuson offers powerful compact wheel loaders for all your needs around the farm. 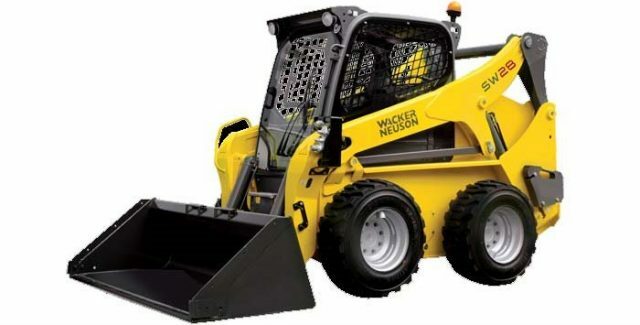 From loading fertilizer to moving heavy loads, Wacker Neuson is sure to have you covered. The SW-28 brings maximum reach making it ideal for loading and unloading. The SW 28 delivers 2,800 pounds of rated operating capacity at 50% and a lift height up to 134 inches. The machine is equipped with a 74.3 hp turbo-charged Perkins Tier IV Final engine. The WL-34 is equipped with a powerful 48HP Perkins T4F diesel engine. With the universal attachment plate, Faster Hydraulic Block, and 14-pin auxiliary electrical harness all standard, operating attachments is quick and easy. 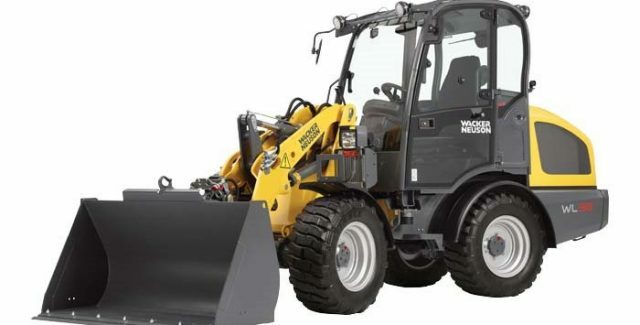 The extremely compact yet powerful WL-38 wheel loader is an excellent choice for any job site. The WL-38 is equipped with a 74-hp turbo charged Deutz Tier 4 Final diesel engine allowing the machine to achieve top speeds of 19 mph. With a standard auxiliary hydraulic flow of 18 gpm and high flow of 33 gpm, this is the perfect machine for a variety of jobs. 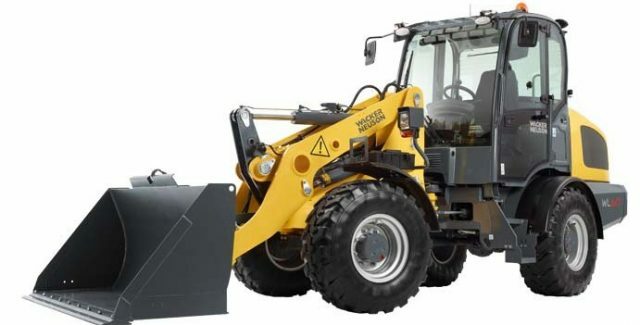 The WL-60 is the most powerful compact wheel loader in its size class. Powered by a 102HP Tier 4 Final engine, the WL-60 delivers unmatched power and performance. The WL-60 offers the speed and payload to handle a variety of job site needs.